It seems like '00s garbage metal is coming back into fashion. Linkin Park played the Billboard Music Awards last night, and their performance stirred up a lot of weird nostalgia on Twitter. Old Linkin Park is CLASSIC. 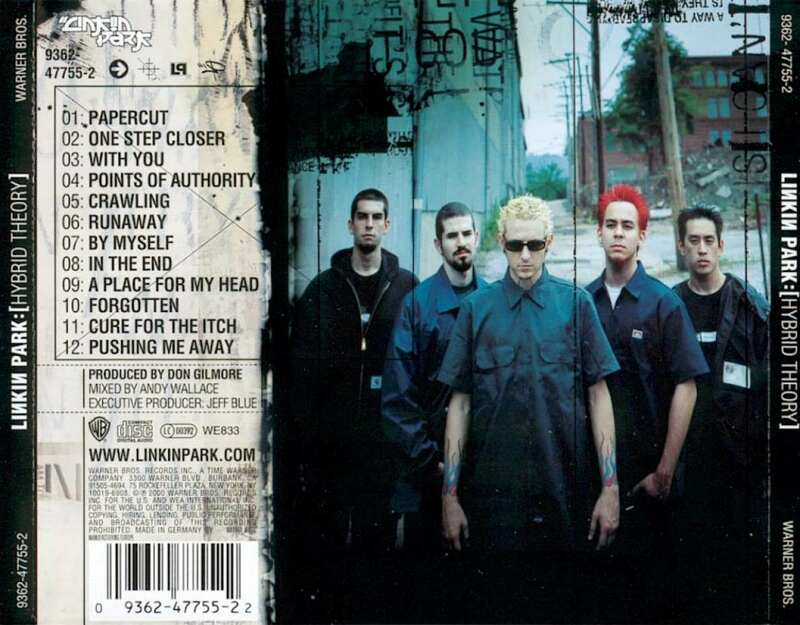 Old Linkin Park is CLASSIC.-- â™› Betty White. @Rob_Vember Linkin Park: Crawling, a freakin GOLD CLASSIC!!! Really, we're going to call Linking Park classic? Like classic in what way? Classic like Queen or The Clash or The Rolling Stones? Or classic like remembering that VHS tapes once existed? Or do they mean classic in the way people used to spike their hair and wear JNCO jeans? Yo, check out these classic JNCO jeans. linkin park&#39;s "hybrid theory" and "meteora" albums are classic, man. Alright guys, so we're really sticking to this then, huh? We're all going to remember our favorite classic Linkin Park songs? No one's going to come to their senses about how genuinely awful rap metal was? 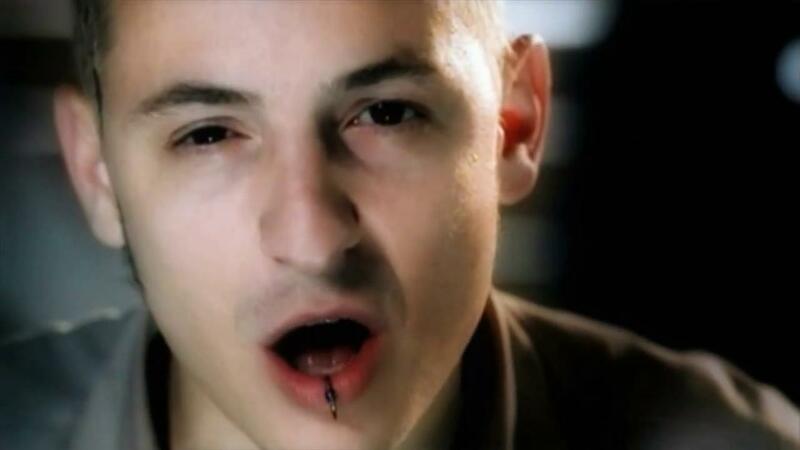 Linkin park &#39;in the end&#39; . . . Classic! Well, actually, come to think about it, "In The End" is kind of an awesome song. And I do still know all the words to it. And also, man, "One Step Closer" is kind of awesome too. Most of Hybrid Theory is pretty great too. Oh, man, even Meteora had some good songs on it. Oh hell, I give up. Linkin Park was pretty rad weren't they?